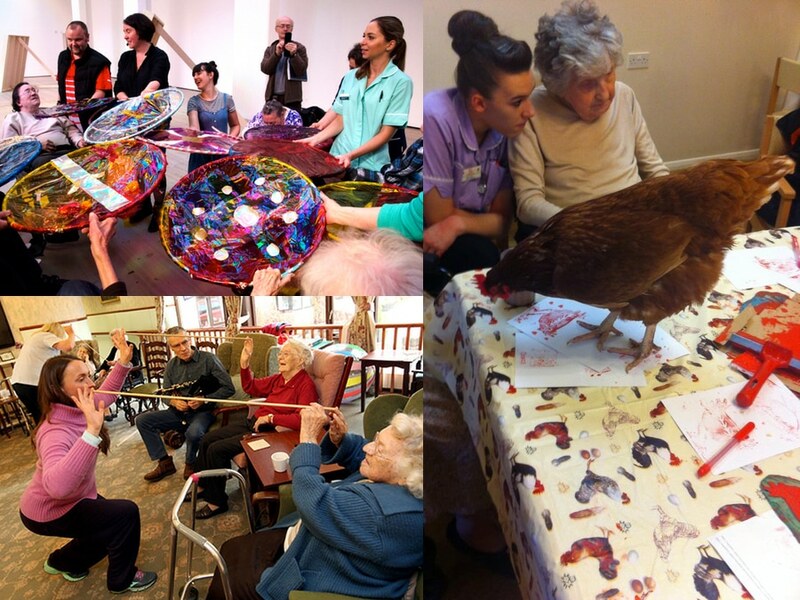 creative ageing and the art of hens…..
‘ HenPower? Ageing? What on earth has that got to do with art or interiors? !’, I hear you shout. Well… more than you might think so bear with me while I introduce you to an amazing idea. 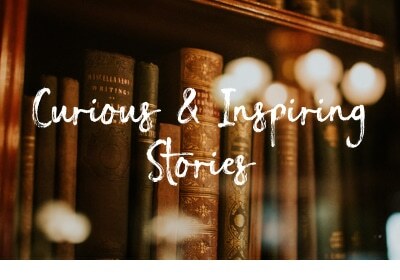 When we set up Curious Egg, we wanted to connect three distinct elements under one roof, interiors, art and wellbeing because we feel these affect one another in a big way and can genuinely change lives. I often talk about how, when designing and making art for public places, I could see the ways it could change people’s experience of a space and also how they felt about that space. Environment is so important for our health, our emotional and physical wellbeing. 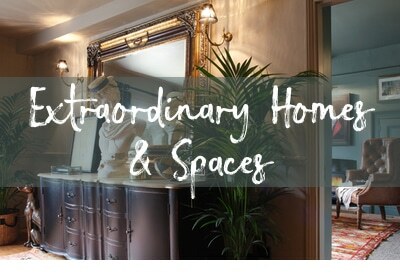 All of these can be affected by structure, space, surfaces, colour, light and even air quality. I once heard Charles Jencks talk about the design of care environments and the hugely inspirational Maggie’s Centres – designed as social, therapeutic and educational spaces for people living with cancer. He talked about how the communal kitchen in each centre was designed to be a little too narrow to comfortably make a cup of tea without talking to the person next to you – that’s how friendships and support were enabled. He talked about how a beautiful tactile material used to make the handle of the window that you could open yourself to catch a breeze, could also make you smile and grasp a little longer to enjoy the moment – that’s design at its best. But what about care homes for the elderly? Can these be places where creative things happen – where ageing is not the main ‘activity’? At Curious Egg, we like to work with people who are creative and we especially love people who think creatively to solve a problem. I mean really creatively because it’s a word that’s banded about ‘willy-nilly’ as we say in Scotland! So when we discovered ‘HenPower’ we knew we had found something really special and exciting that we wanted to become involved with in some way. 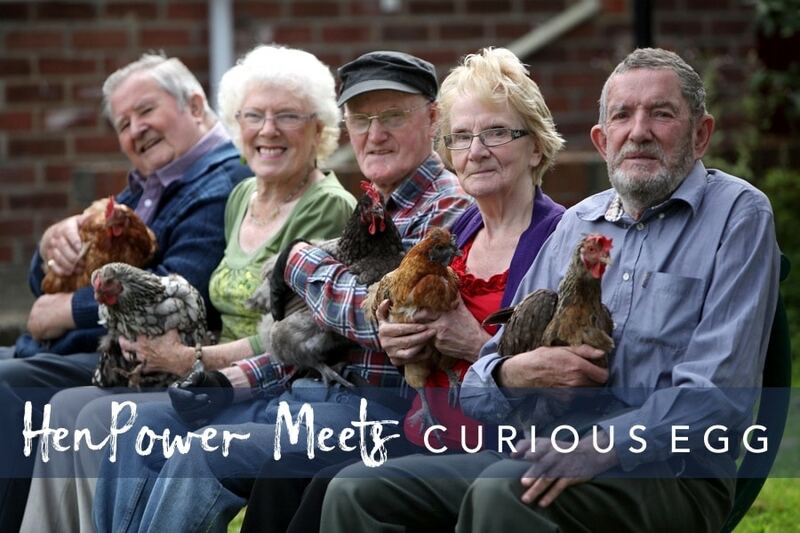 HenPower is a pioneering project set up and run by Equal Arts, a leading creative ageing charity based in Gateshead which, through art based activities, enables the most incredible experiences for older people and those living with dementia. 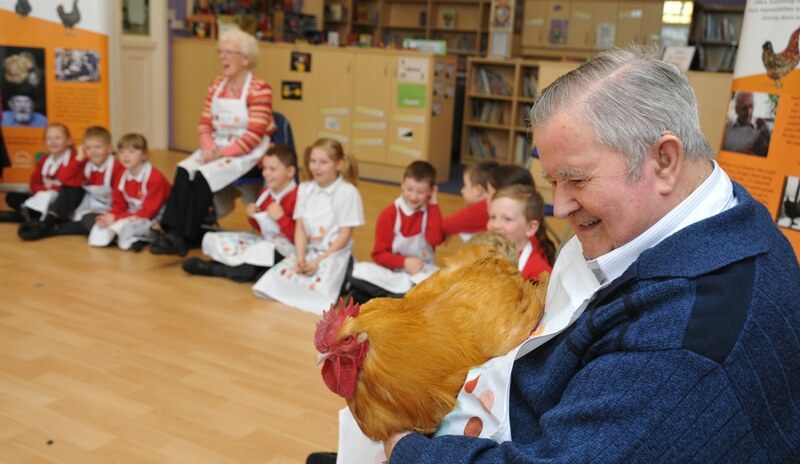 The basic idea of the project is to allow older people (some of whom are living alone or in care and living with dementia) to become actively involved in hen-keeping! It sounds like an unlikely, crazy idea but these are usually the best and already the project is being rolled out across the country due to its success. Through caring for these hens, as well as taking part in really stimulating art activities, those involved get the opportunity to make new friends, get involved in something worthwhile and have great fun in the process. They call themselves ‘Hensioners’! The project gives people a role and responsibility and residents can be involved as much as they wish. It moves away from passive care you so often see in care settings, instead harnessing imagination and encouraging people to get involved in new things, empowering themselves. All of our projects have creativity at their centre. 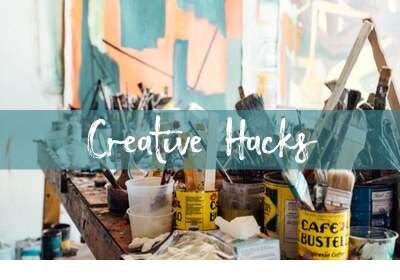 There is a growing understanding that creativity is intact long after other cognitive functions decline.We see first-hand the impact the arts have with helping staff engage with residents, encouraging them to explore their creativity and live in the moment. The arts projects range from drawing, painting, printmaking and sculpture to dancing, playing musical instruments, gardening and theatre. They involve schools and children so that wonderful exchanges can occur between different generations. Meanwhile, the hens strut about at these events happily clucking away, providing a talking point and helping people to laugh and overcome any shyness. 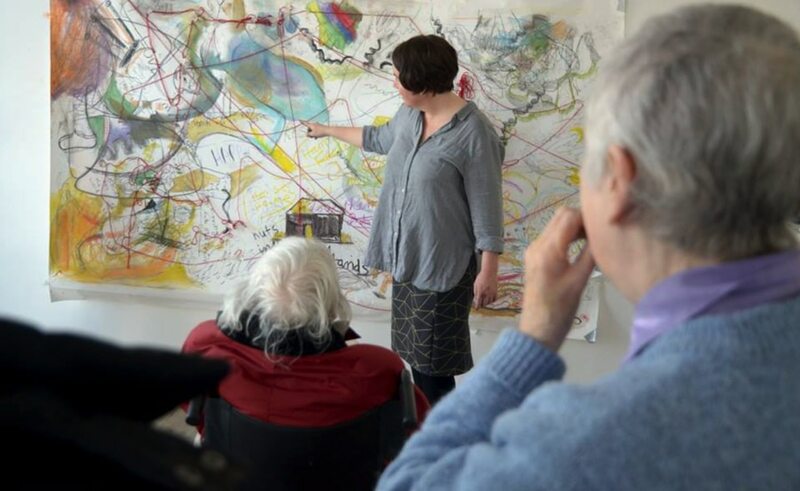 Equal Arts are working with around forty artists who receive training in working with people with dementia but those artists also share their own skills in art and communication with care workers – I love that co-creative approach! Equal Arts has such an incredible team behind it. 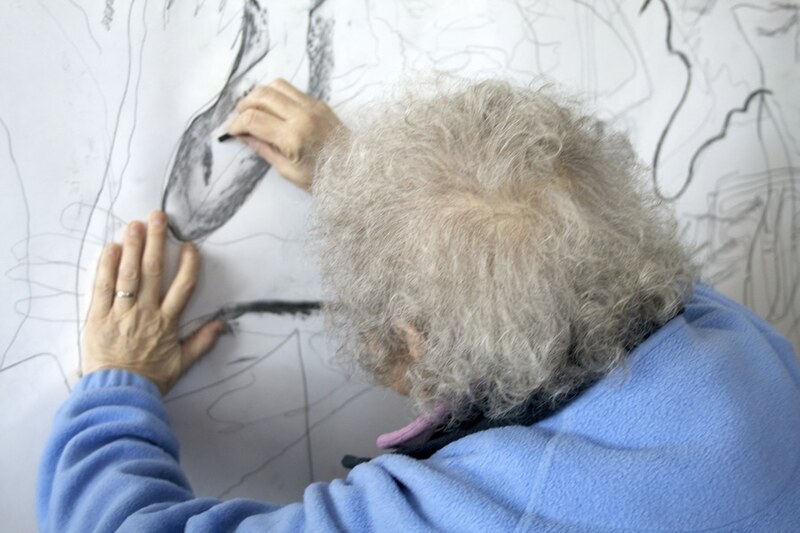 Alice Thwaite (co-director), has been a pioneer in the field of creative ageing in the UK since the early 1990s. 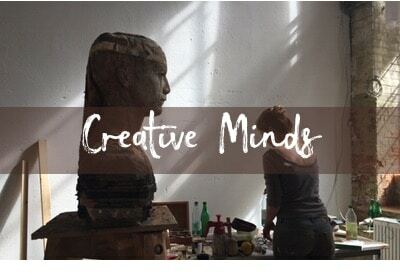 She has travelled extensively sharing ideas as far as the USA and has worked with the Royal Academy, spoken at the Tate Modern, and presented at MoMa in New York – so impressive! The idea for HenPower is simple but quite brilliant. What started as a £300 henhouse purchase for one care home in the Northeast, has since expanded across 40 care homes in the UK and has received quite a bit of media attention! This is close to my heart as I am slowly adapting to my own dad living with dementia. He has recently had to go into a care home and the experience for us at least, is surreal and at times quite traumatising. The opportunities that would allow him to enjoy some of the interests he once had and to actually contribute as well as participate in meaningful activities seem almost nonexistent. 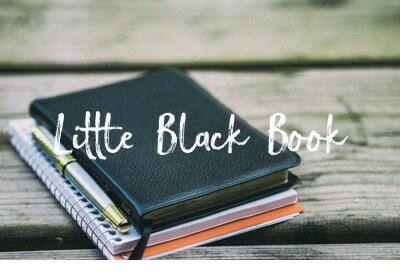 I’ve felt frustrated and a bit helpless to say the least but this project has inspired me! I am determined to help the HenPower project expand further to Scotland and other areas of the UK. On that note, I am very excited to announce a brand new partnership between Curious Egg and Equal Arts. A percentage of every product sale at Curious Egg will be donated to this amazing charity and we are looking forward to exploring new ways we can work together from now on so watch this space! If you want to know more or get involved as an artist or perhaps find out about bringing HenPower to your community please contact us at hello@curiousegg.com or email information@equalarts.org.uk.